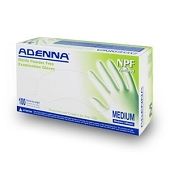 Medium (200 per Box) Adenna's MIRACLE glove is a thin gauge and light-weight nitrile exam glove that is very soft and flexible. 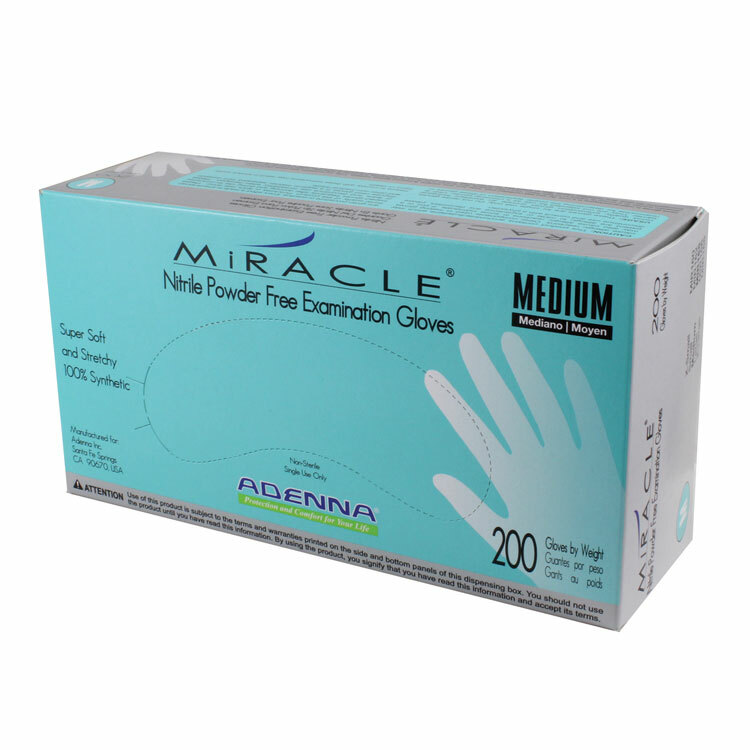 The Adenna MIRACLE nitrile powder free glove is a thin gauge and light-weight nitrile exam glove that is very soft and flexible. 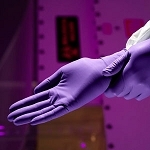 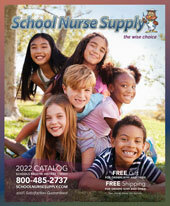 This glove is the best replacement for latex gloves and provides excellent fit and tactile sensitivity.